The Spite House Resplendent | Flickr - Photo Sharing! 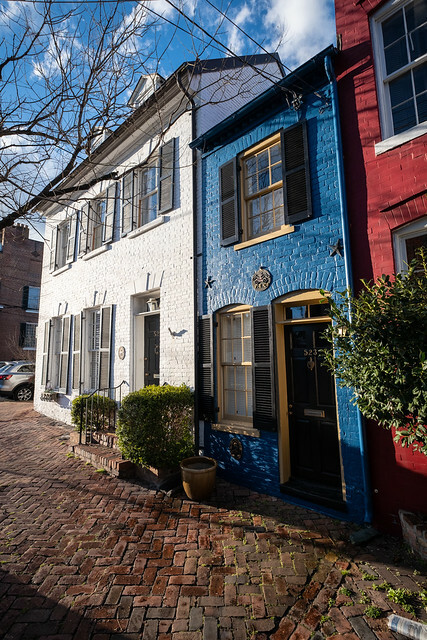 Maybe one of the narrowest houses in America - The Spite House lit up by the late afternoon sun in Old Town, Alexandria Virginia. rickwil64, A Great Capture, and 1 other people added this photo to their favorites.